BRATECK 37'-75' Mobile TV cart. Max load: 80kg. Max height 1860mm. BRATECK 37''-75'' Mobile TV cart. Max load: 80kg. Max height 1860mm. 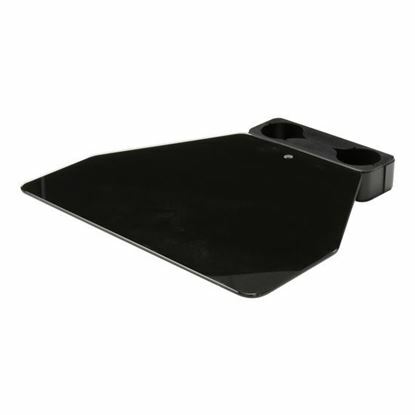 VESA support up to: 600x400. Hidden cable management. Colour: Slate black. BRATECK 37'-75' Telescopic height adjustable TV cart. Max load 50Kgs. 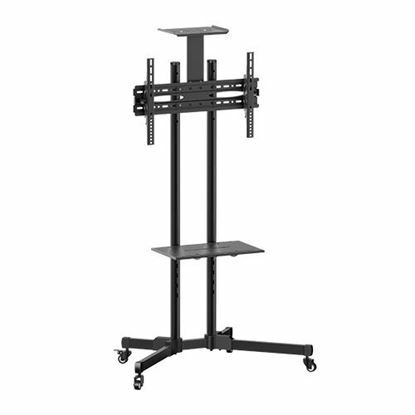 BRATECK 37''-75'' Telescopic height adjustable TV cart. Max load 50Kgs. 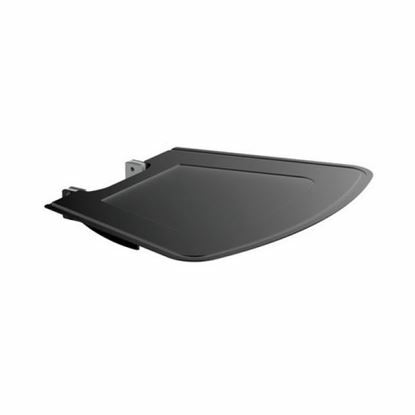 VESA support up to: 600x400. Hidden cable management. Tilt, swivel, and rotate. Colour: Black/silver. 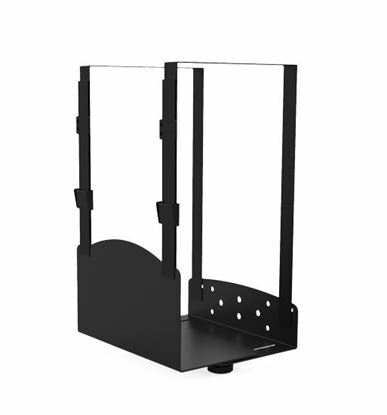 BRATECK 32"-75" Economy TV Stand, Adjustable TV Height with glass BRATECK 32"-75" Economy TV Stand, Adjustable TV Height with glass shelf. Max VESA: 600x400, Tilt: -15~+15. Max weight: 50kg. 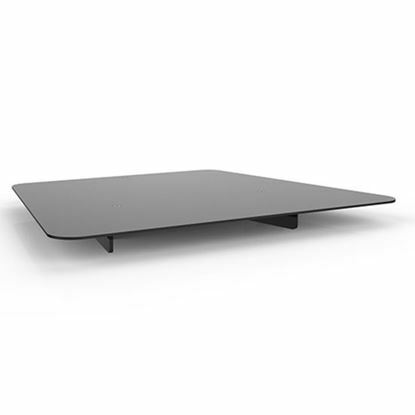 Shelf max weight 6kg. 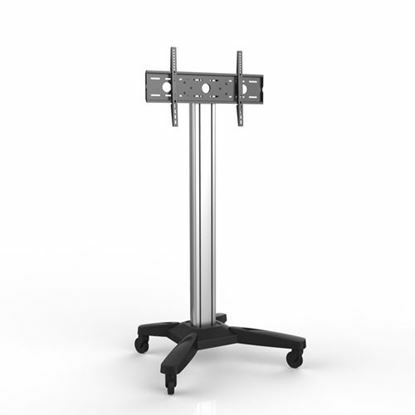 BRATECK 37"-75" TV Cart/Trolley. Height adjustable, tilt & swivel. 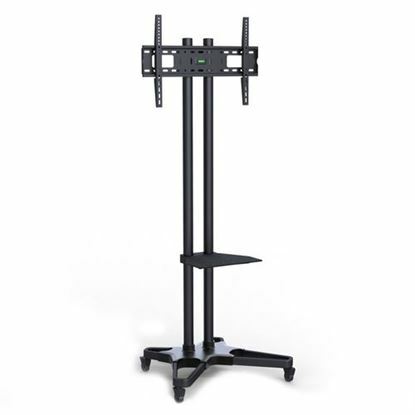 BRATECK 37"-75" TV Cart/Trolley. Height adjustable, tilt & swivel. 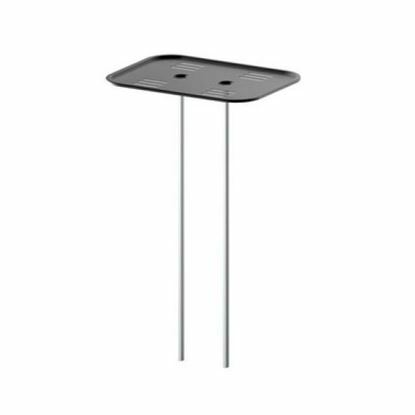 VESA support up to 600x400. Max load: 70kgs. Hidden cable management. Colour: Slate black.